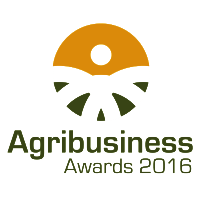 Finnegan’s are award winning potato specialists, dedicated to cultivating the perfect potato. 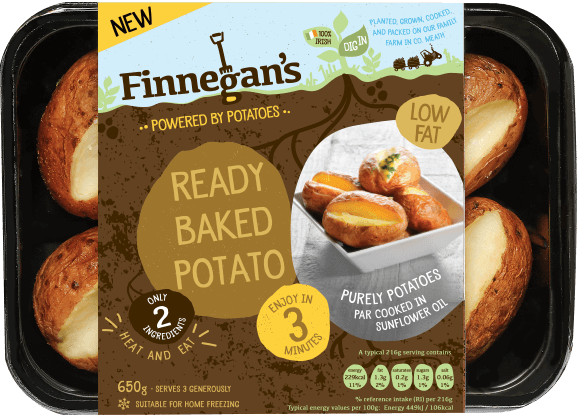 With the aim of increasing the image and profile of potatoes, the Finnegan brothers bid to boost potato consumption by making the potato a more fashionable part of modern day meals and a healthy, convenient food for consumers on the go. 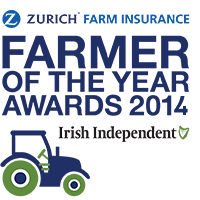 Brothers Paul & Joe are 5th generation farmers based in the heart of the Boyne Valley region near Navan, Co. Meath. 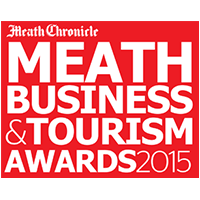 Following in their father Eddie’s footsteps, the Finnegan empire has grown considerably in the last number of years. Very much a family effort, the next generation of Finnegan’s are already coming up through the ranks with Paul & Joe’s 5 young sons now helping and working on the farm. It’s fair to say that the future of farming at Finnegan’s is in good hands. 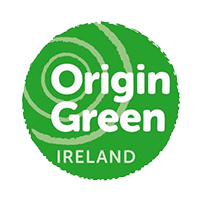 Despite the challenges presented by more modern carbohydrates such as pasta and rice, potatoes still remain the Irish consumer’s top go-to starch. 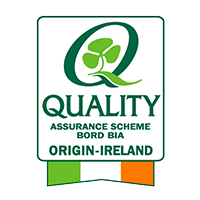 Finnegan’s number one potato choice are their Roosters which are the most popular variety grown in Ireland today. 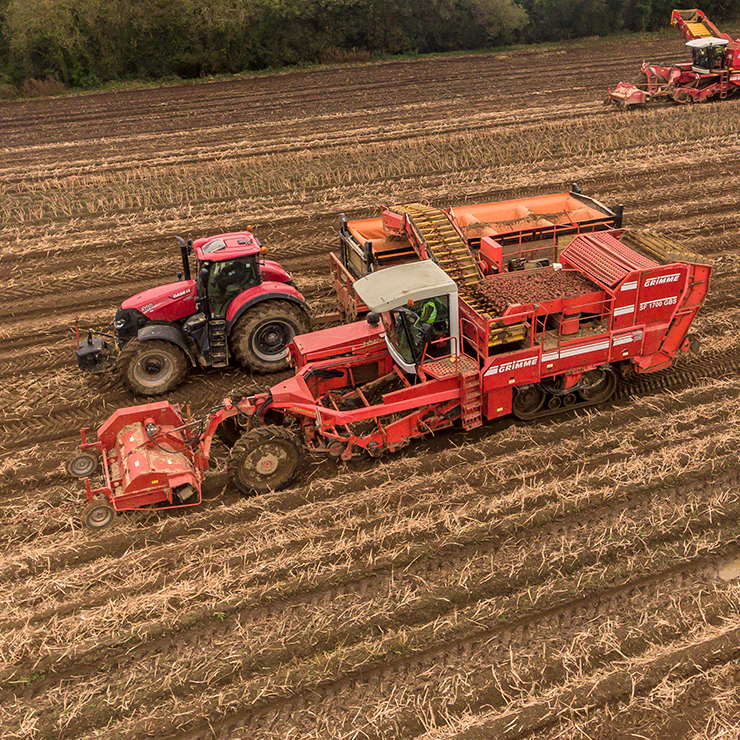 This variety combines beautiful tastes with good yields, making them an excellent all-round potato that is available all year round. 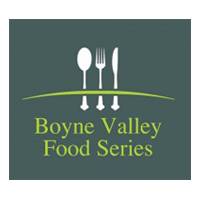 To boil potatoes correctly make sure you put them in a pot of cold water (not boiling water) and then bring to the boil. It may take a little longer but this method ensures that the potato cooks evenly both inside and out. 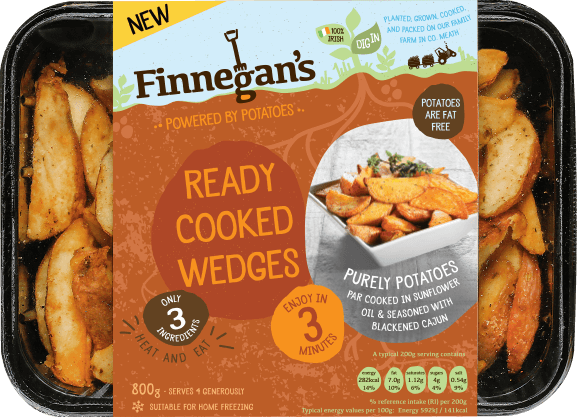 By taking the work out of preparing the potato and dramatically reducing the cooking time, Finnegan’s have made it much easier to enjoy their tasty potatoes in a way which suits busy lifestyles. 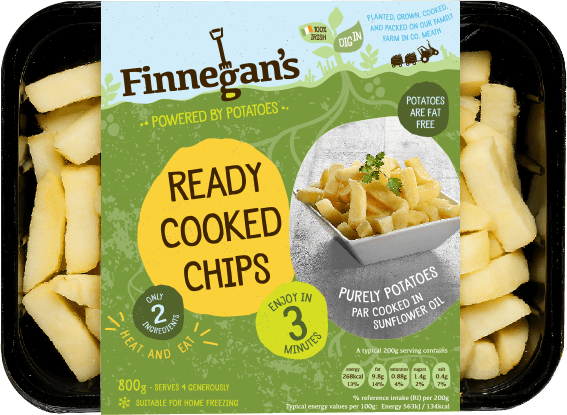 With no additives or preservatives and boasting only 2-3 ingredients, Finnegan’s par-cooked potato products are ready to eat in a matter of minutes.